Is there any way to acquire permanent root access? I want to set up SSH service (SSHDroid) on port 22 which requires root/su access. I can get root access after I call adb shell setenforce 0, but it is lost after reboot, and SSH service of course cannot start up. 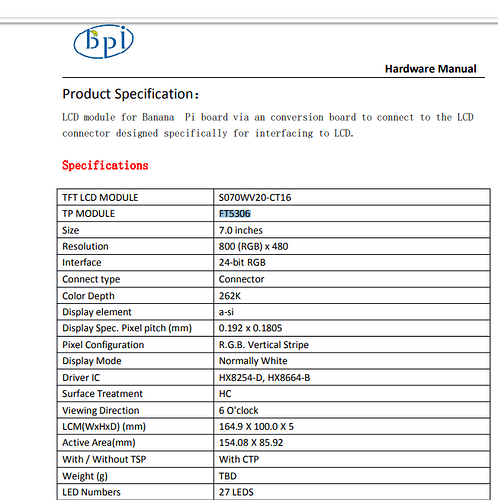 HDMI , default is for HDMI output , LCD is default for LCD output. 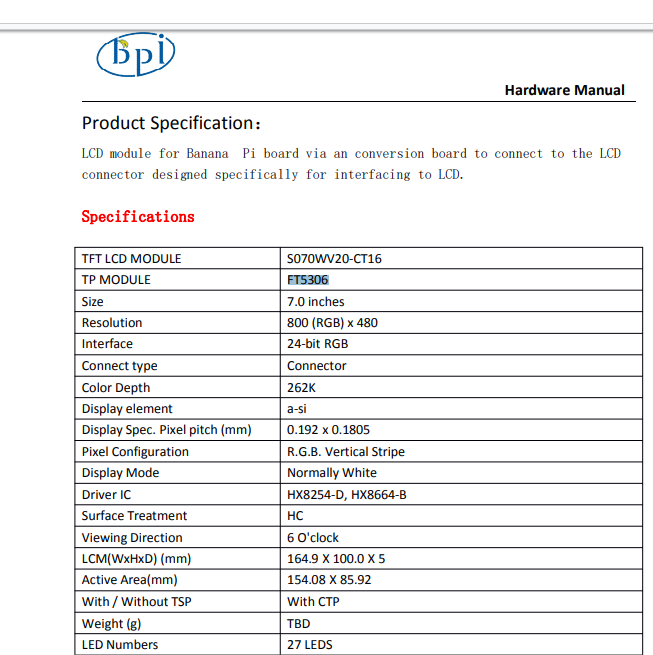 , if you BPI-M64 connect HDMI ,please use HDMI version. I would like Android with HDMI (video out ) and jack (audio out). Which Andriod version is for me (LCD, HDMI or something else )? Which LCD model works by default for LCD Version image ? And Where can I get lcd screen? Thanks. Partialy works. Android always start with HDMI audio out. I must unplug and then plug jack for switch to jack audio output ( headphones ). I want use jack audio out always (without this “special function”). Sound system is permanently connect to jack. I’m using the TOUCHSCREEN LCD 7 "S070WV20-CT16 with Banana Pi M64 and the touch screen is not working on Android 6.0.1 Release 2018-10-24! 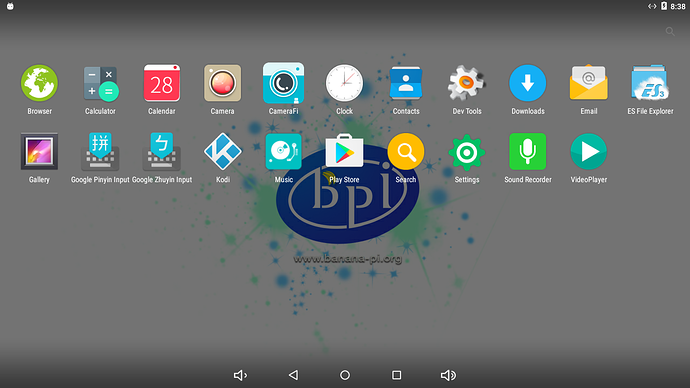 I already tried compiling the kernel 6.0.1 android 3.10 with the (bpi-m64-lcd or bpi-m64-lcd7) option and the touch screen does not work! The second problem I noticed is that from HDMI connected in android 6.0.1 kernel 3.10 (bpi-m64-lcd or bpi-m64 -lcd7), The Banana Pi M64 does not booting! Can anyone help me? Sorry my bad english!